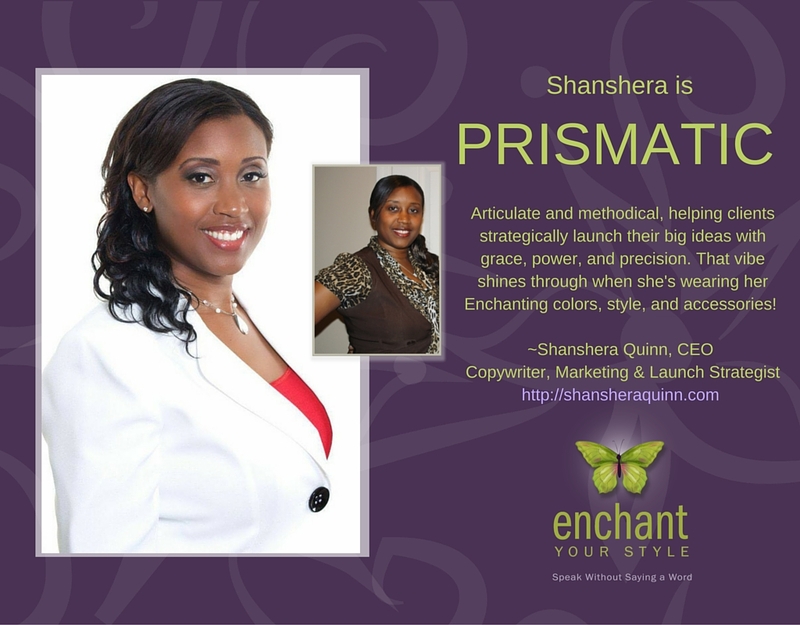 A Personal Brand Color & Style System for ENTREPRENEURIAL WOMEN who may not be fashionistas, but want to look and feel amazing while expressing their OWN BRAND STYLE every day, so they can finally stop following traditional fashion advice that doesn’t work for them! Articulate and methodical, helping clients strategically launch their big ideas with grace, power, and precision. 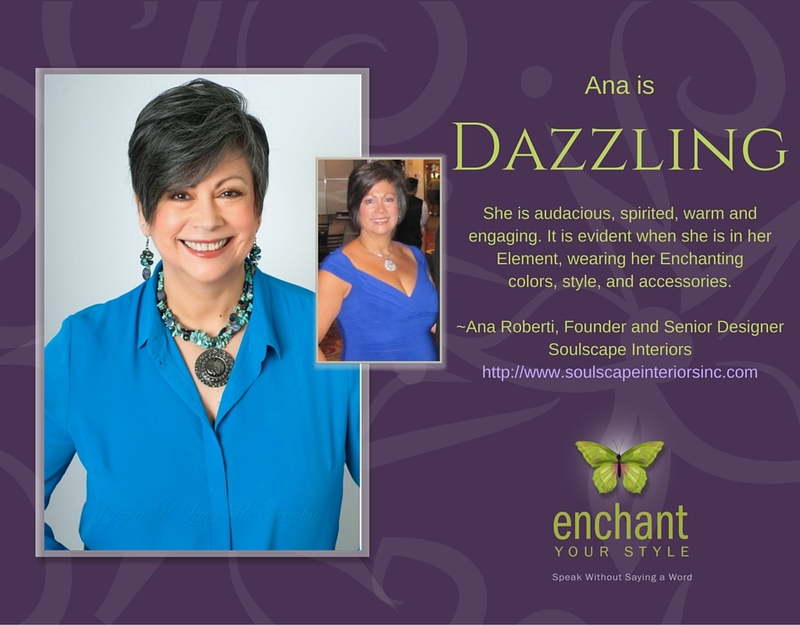 Her professional vibe shines through when she’s wearing her Enchanting colors, style, and accessories! 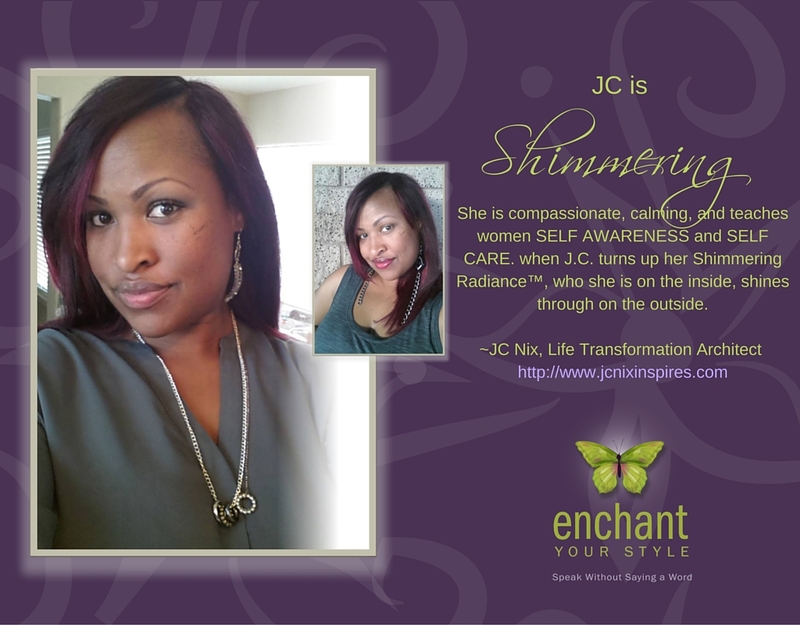 Creative, calming, and down to earth, JC naturally exudes her sense of elegance and beauty when she is wearing her Enchanting colors and styles. 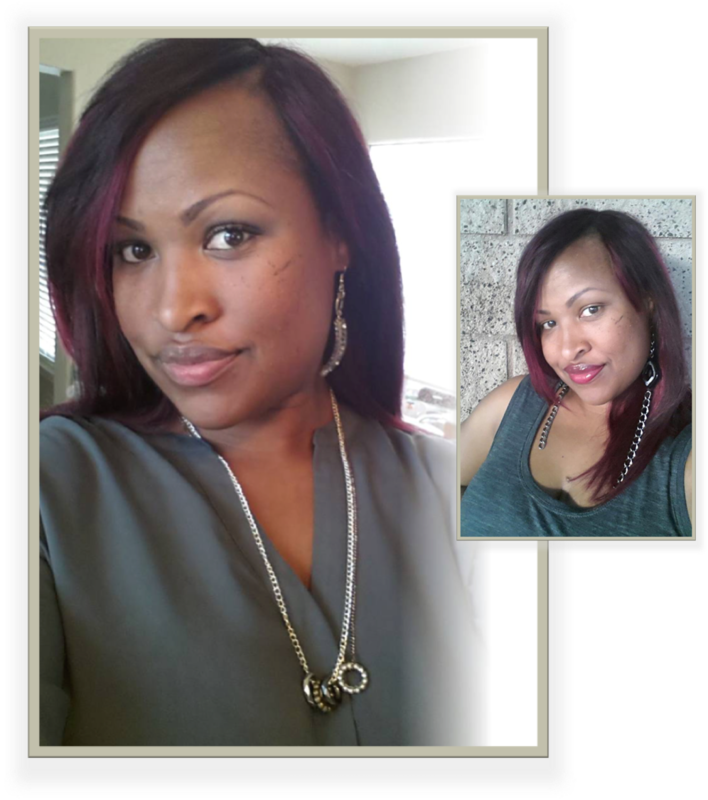 She coaches women on SELF AWARENESS and SELF CARE and is a talented jewelry designer. 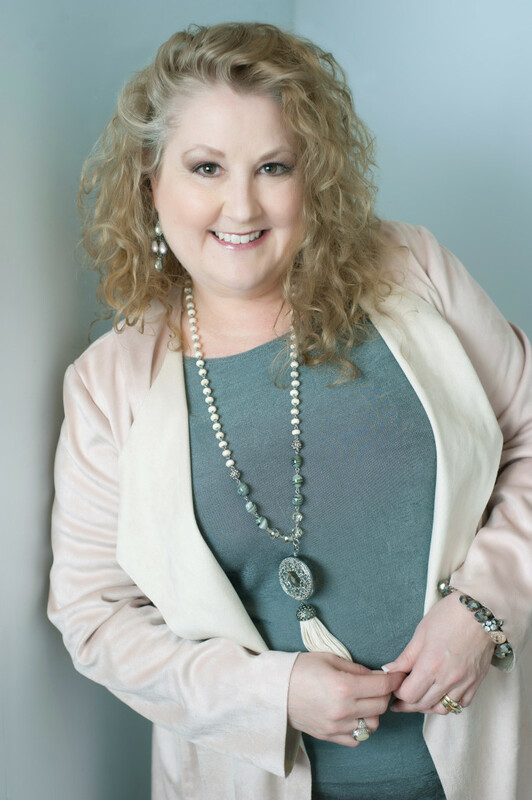 She’s intuitive, empathetic, and gets inspired insights for her clients. 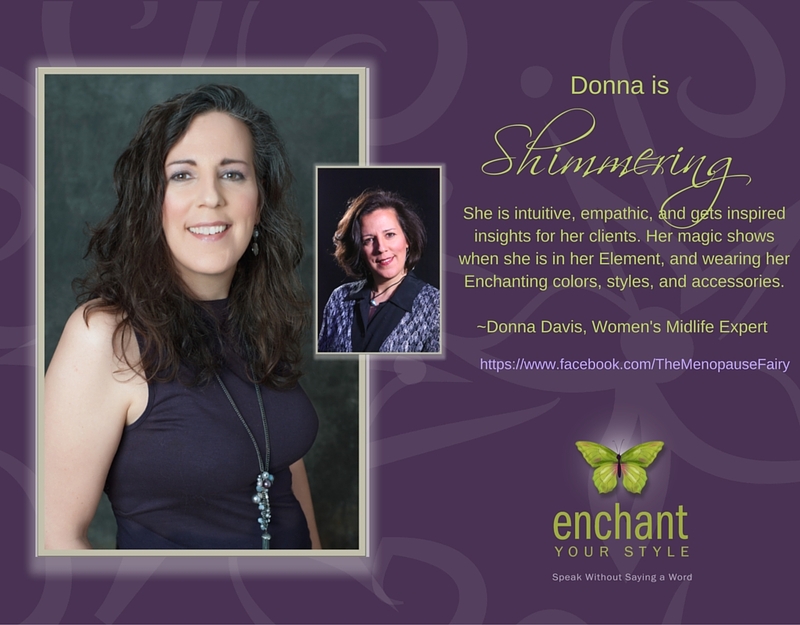 Her magic shows, and her ideal prospects are naturally drawn to her when she is in her Element and wearing her Enchanting styles, colors, and accessories. She’s a mover and a shaker, a high achiever in her field. 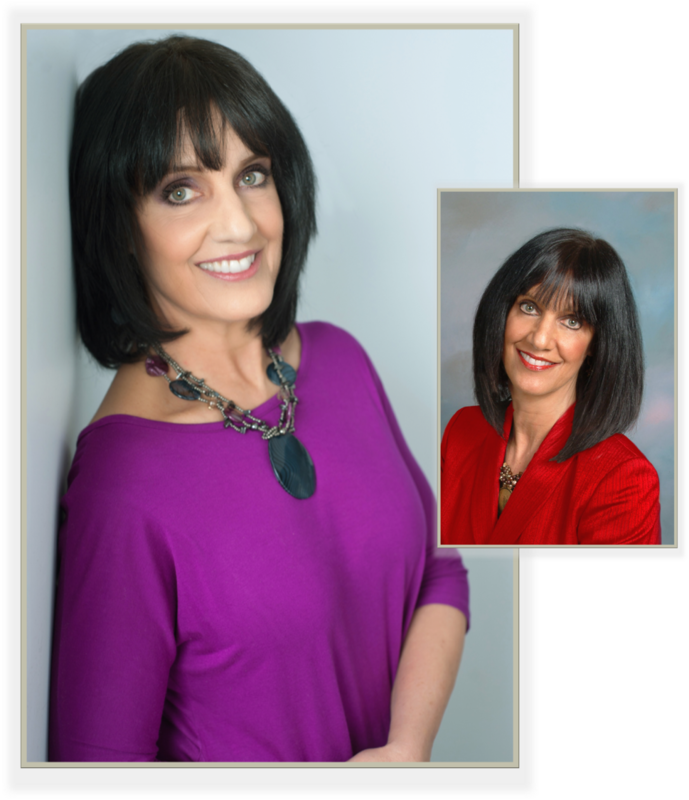 Jan goes after what she wants, and genuinely cares about her clients. 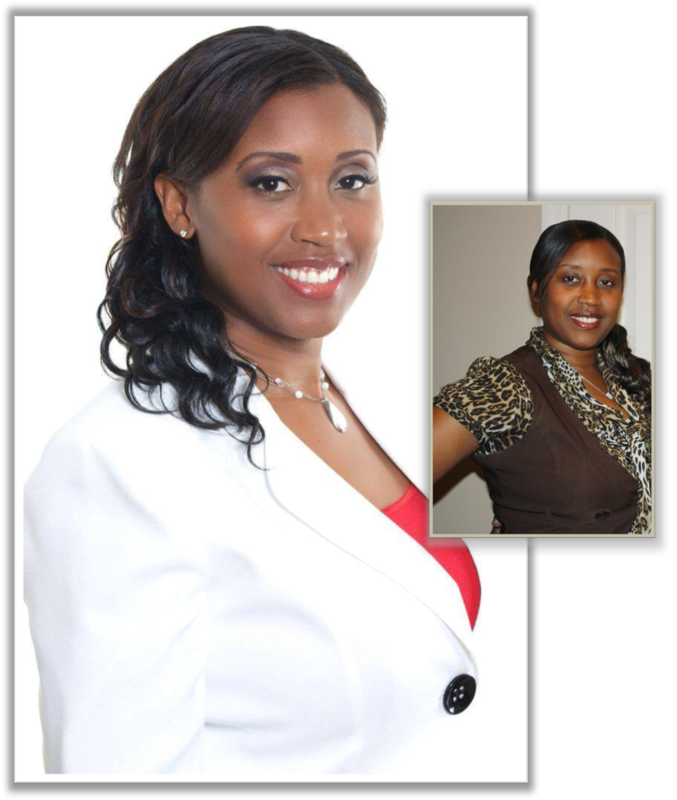 When she turns up her Dazzling Radiance, she is naturally magnetic to her clients and prospects. She’s fun, bright, lively, and always wears a smile. You can tell when she’s in her Element, when she wears her Enchanting colors, styles and accessories. She really lights up a room, when her aura is naturally expanded. Have you ever noticed that sometimes you look DOWN RIGHT AMAZING in what you are wearing? And how you feel so “ON” when you look great? 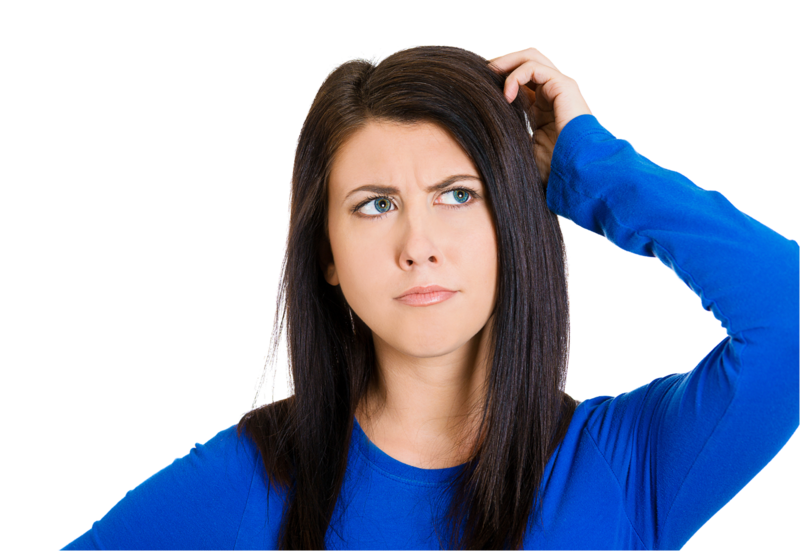 Even delightfully noticing how clients and prospects respond to you when you do? Yet other times, you look somehow “off”, or tired and worn out…or dare I say… OLD, when wearing something altogether different? HAVE YOU EVER WONDERED WHY THAT IS?? Here’s the quandary: Many of the clothes in your wardrobe do not harmonize with your personal energy. 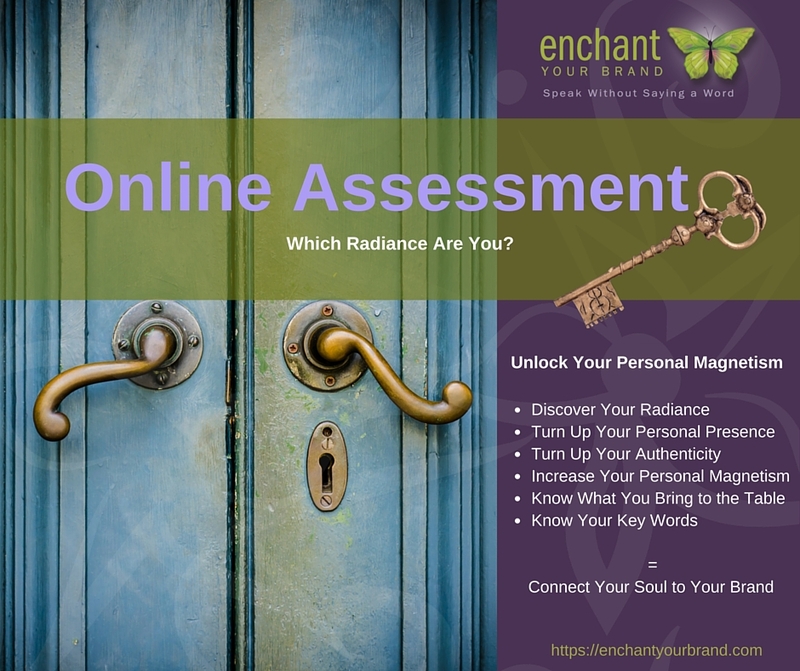 The good news is, you can you can discover what your personal energy says about you, by taking my “Unlock Your Personal Magnetism” Assessment (more on that later). Do you always default to the “black power suit” for a meeting with a client or the “little black dress” for a formal evening, or are the most of the clothes in your wardrobe black? Do you feel self conscious about the way you are dressed when at a networking event, seminar, or meeting with a client or prospect? Do you spend anywhere from 30 minutes to an hour just trying to find something that goes together in your closet? Do you feel worse about yourself after trying on several pieces in the dressing room, instead of excited? Do you think your personal brand image might be out of alignment with your Business Brand? Do you feel like you’ve lost your “you”, when it comes to style and presence? If any of this resonates with you, oh girl, I get it! I really do! I’ve experienced every one of those issues myself. But I don’t anymore! I used to LOATHE shopping for clothes for myself. It was always overwhelming, and I really didn’t understand WHY certain clothes or colors didn’t look good on me. I’ve tried on outfits displayed at my favorite stores, only to leave the dressing room to go eat a donut or something, because I just “gave up”. I would decline invitations to events, simply because I couldn’t find anything to wear that both, looked good on me AND fit my body (I’m a little fluffy). It was discouraging, to say the least. But then I discovered a secret that led me to MY best colors and styles. NO MORE leaving the store feeling worse about myself!! I mean, this made an extraordinary impact on my life! I now know which colors are most flattering for me, which styles to try on, which styles and colors represent WHO I AM, which clothes make me look and feel like ME. Learning this secret changed my life! I HAD to find a way to share this with other women facing the same frustrations I was. Why am I sharing this and not keeping it to myself? Because I know what it’s like to experience the frustration of spending 45 minutes just trying to find something in my closet to wear every day. I have been that self conscious woman who wondered if I looked OK at an event. I have felt the disharmony with who I am and what I was wearing, but didn’t know why. What a person wears makes a big impact on how they are perceived. 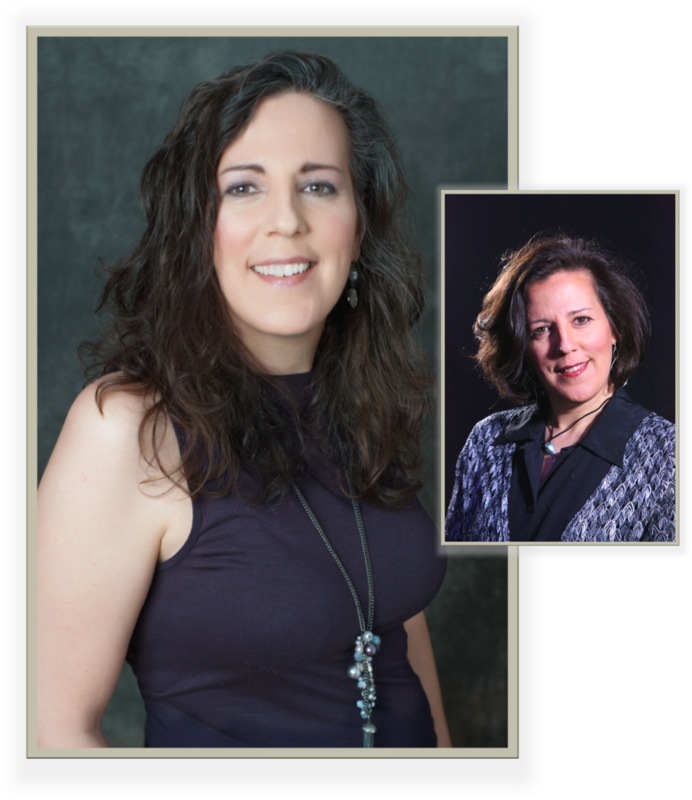 I am a catalyst for transformation, and have a driving passion for helping others stand in their authentic self confidence; it’s like giving someone a gift that they have secretly longed for. It fills me up, to say the least. 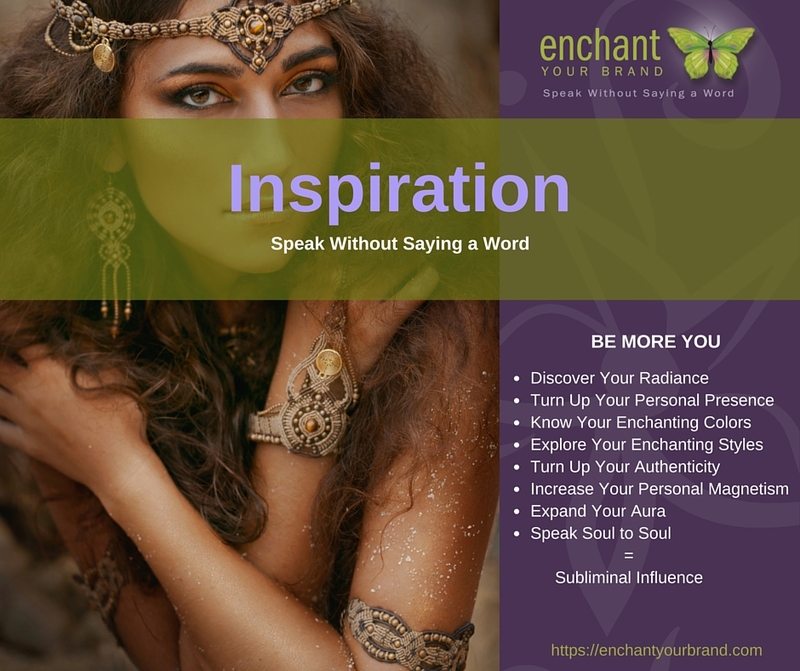 And, while helping entrepreneurs with branding their businesses, I discovered how empowering it is for them to be in sync with what they wear and how they “show up” when representing themselves and their brands. I LOVE this stuff! I was born for this! If this sounds intriguing to you, I invite you to experience this system for yourself, even if you aren’t a fashionista, but love style and color all the same. Hey, I have tested those other style systems where you try to find the yellow or blue undertones in your skin. I’ve been draped and told what season I am, only to receive a limited number of colors that are supposed to look good on me. 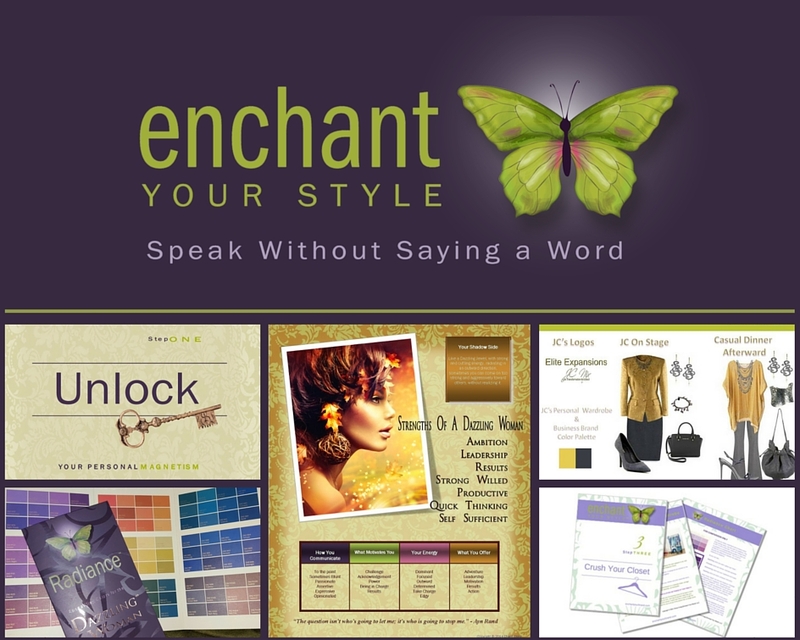 But Enchant Your Style™ is different. It’s about who you are. When you Enchant Your Style, all your colors and styles work perfectly with your skin tone and eye color, automatically. Here’s why: I believe that your physical characteristics are an expression of who you are on the inside. This is NOT your typical color and style system! It’s not about those mysterious undertones in your skin or the natural color of your hair, that you haven’t seen in years. It’s not about your eye color. 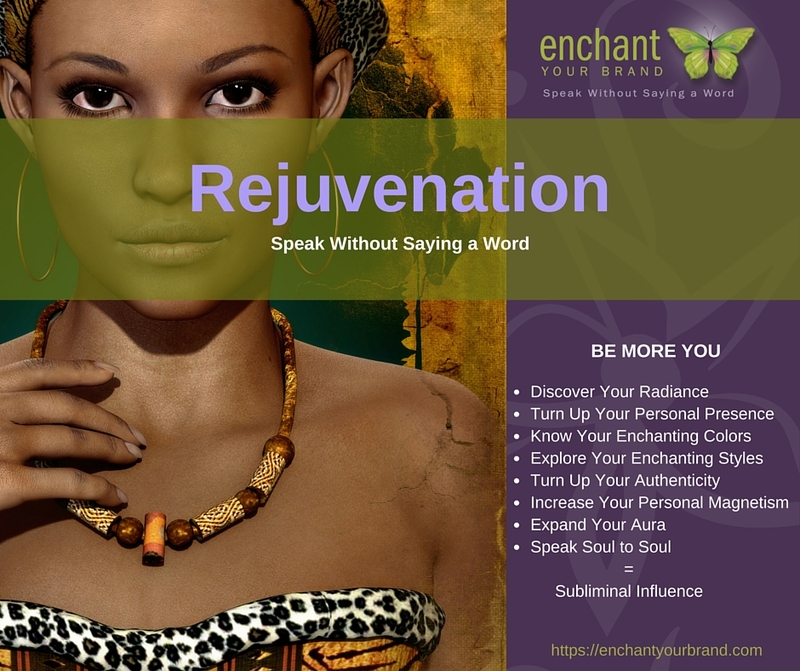 Listen, the color of your skin and hair is affected by your health, your age, environmental influences etc. This system goes beyond your skin tones and eye color. It goes beyond the seasons, what’s popular on the runway, and the “color of the year”. It is NOT specific to any one ethnicity. And it’s not one designer’s signature style. This system works for every woman! It helps you express YOUR own personal brand and signature style! 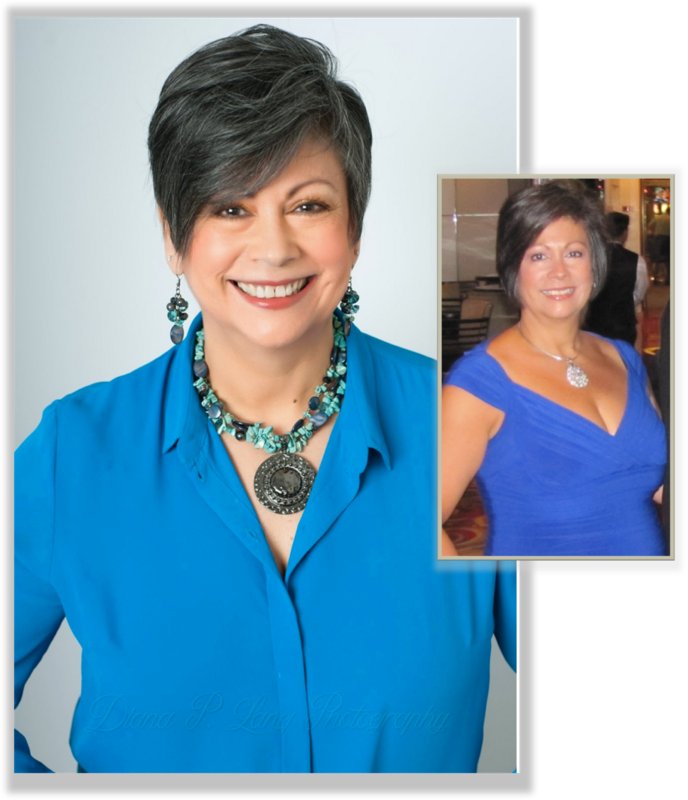 Imagine how you will feel when you know which colors are most flattering on you, which styles really express your personality, and how to accessorize in a way that enhances rather than detracts from your overall look. Imagine what it would be like for you to know how to scan a store so you can stop wasting time in there if they don’t have anything for you at the time, so you can move on to the next, like you’re a woman on a mission! Imagine hearing your friends and family compliment you on how amazing you look. And how would it be to see the woman in the mirror smiling back at you, because she is reveling in the idea of being herself. 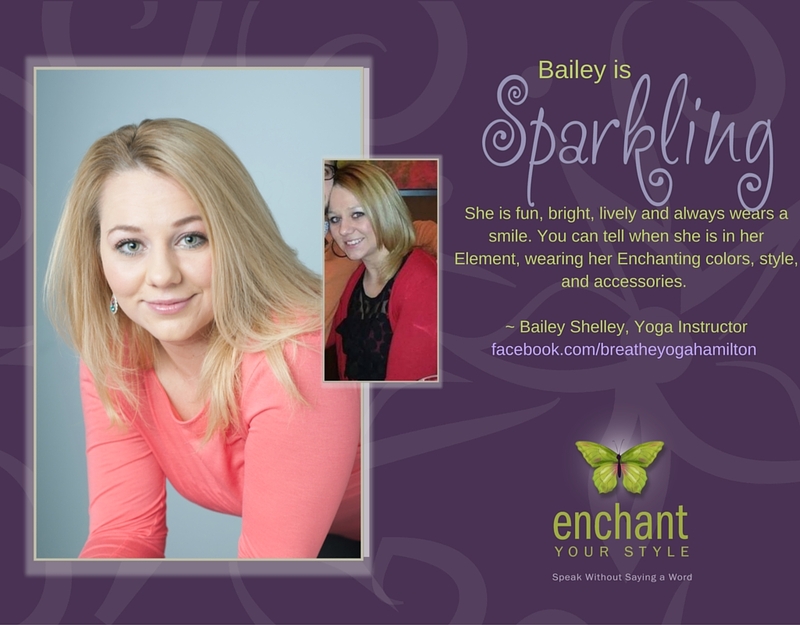 Well, this can be your reality when you discover and wear YOUR Enchanting colors and styles . 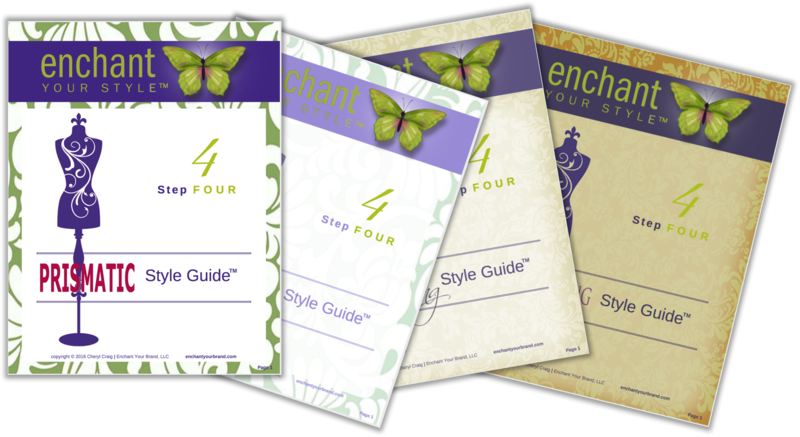 Right now, you can get the Enchant Your Style™ “Inspiration” Package to get started! 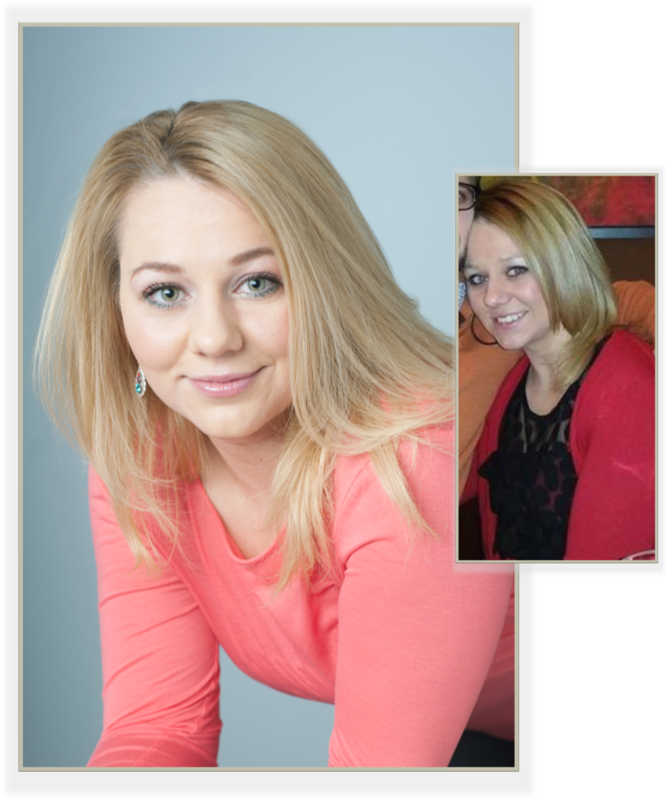 ***Special Bonus: Until August 31, 2016 All Inspiration packages will include a 15 minute face to face- intuitive color analysis via Skype and your photo submissions. That’s a $75 value!